These glasses are a tribute to a man who has written an important and unforgettable chapter in the world of Moto GP. 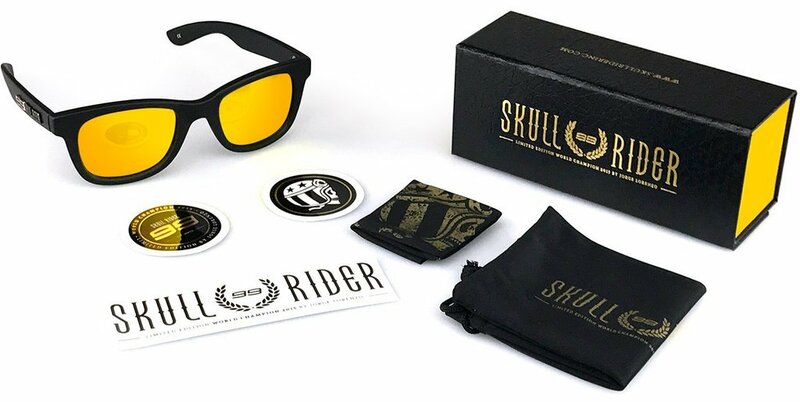 The Skull Rider are a “winner” sunglasses. 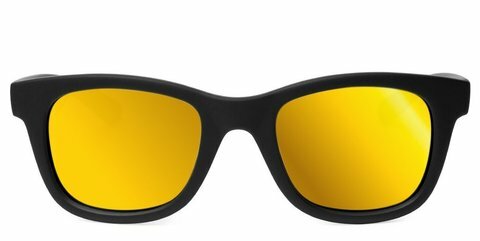 They are made of the most innovative materials such as a "Soft touch" that fits and feels perfect. 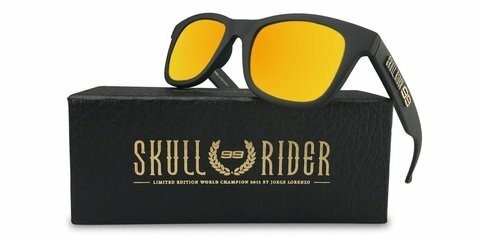 They ensure the perfect protection for the eyes of the Skull Riders. 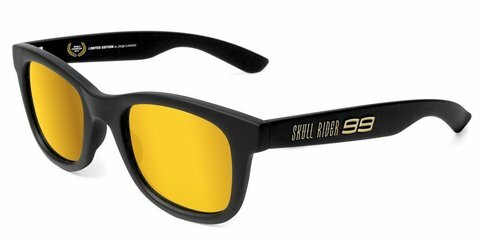 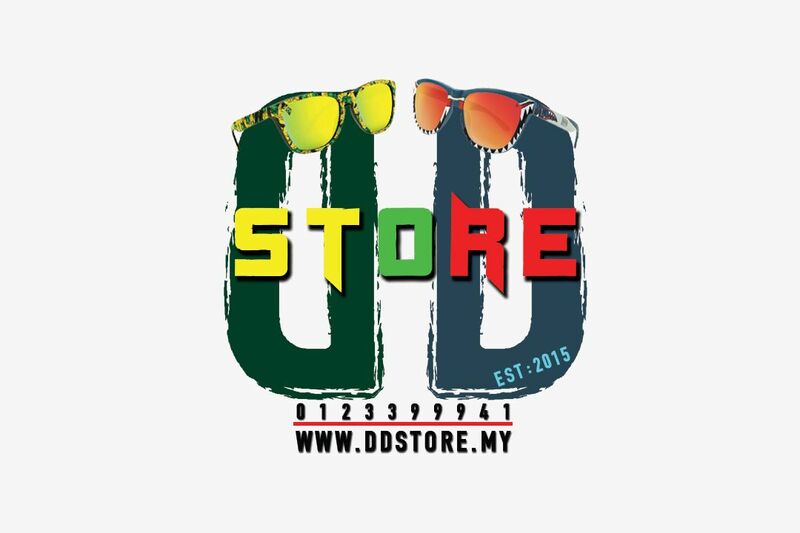 Passion and technology together in a pioneering and resistant sunglasses. Processed and assembled in Barcelona to ensure the highest quality.